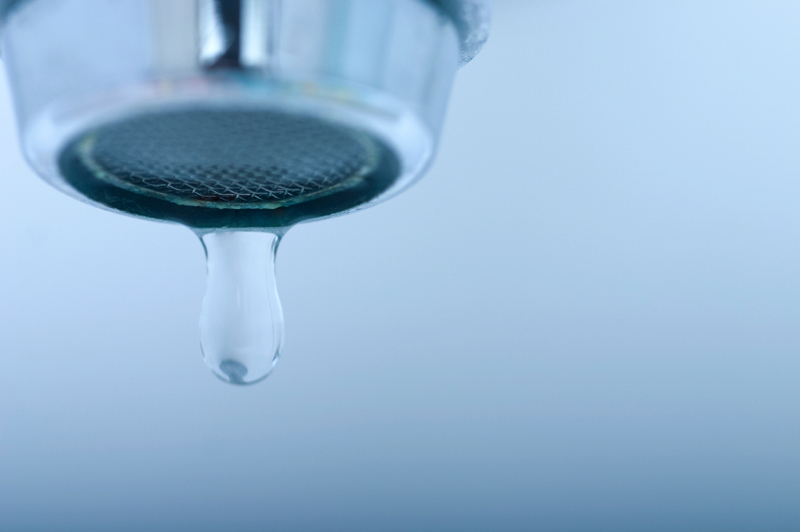 Did you know that the average American home uses more than 300 gallons of water daily? This substantial amount of consumption puts a tremendous amount of stress on local power grids. That’s because of the hefty amount of energy required to process and deliver water from the treatment plant to your home. This makes conserving water, to reduce the strain on the power grid, something we should all strive to do more. Whether it’s cutting shower time down by a few minutes or regulating your lawn watering habits, there are many ways to save H2O. Doing your best to conserve water is especially crucial at peak times, particularly over the dry summer months. Save Energy: The process of extracting, treating, distributing, using and subsequently collecting and treating wastewater consumes a substantial amount of energy. Reducing that strain with frugal consumption eases operation and maintenance energy usage. Save Money: Delivering groundwater and surface water accounts for about 11 percent of total electricity cost. Conserving water significantly reduces these expenses, which could result in energy savings back in your pocket, along with an evaporating water bill as well. Reduce Greenhouse Gas: Along with draining power, water operation and maintenance pumps out harmful greenhouse gases. Something simple like only running your dishwasher with a full load can save 100 pounds of carbon dioxide and $40 per year. Don’t let these potential savings slip through your fingers! Cut down on your daily water usage and watch the benefits flow. What Will You Buy with the Energy You Save?